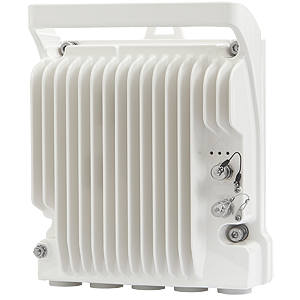 Notes:PTP 820S is an all-outdoor point-to-point licensed microwave unit. 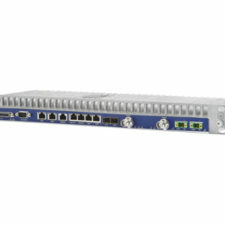 Notes:PTP 820C is an all-outdoor, multi-core unit. The PTP 820C has dual-core functionality enabling the system to operate up to 2 Gbps via software upgrades, eliminating the need for future forklift upgrades, or major system overhaul by the network operator to deliver gigabit-plus capacity.